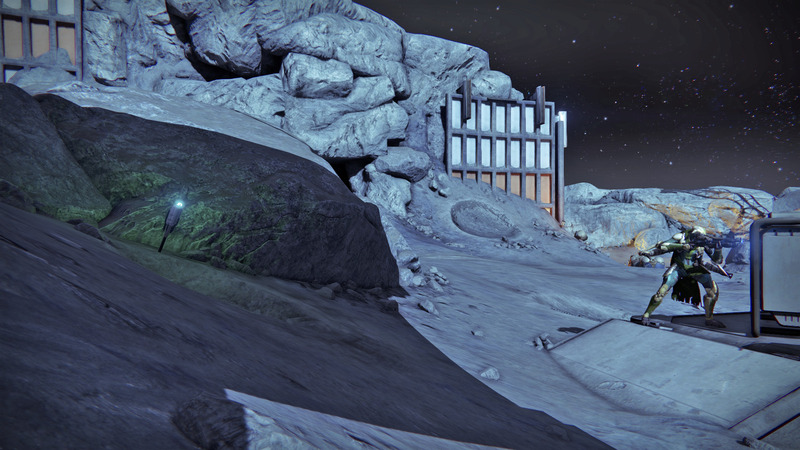 Out in the world on Patrols, you can find Chests, Materials, and Patrol Beacons. Chests and Materials aren’t always present in the same locations. Sometimes they spawn, sometimes they don’t. Patrol Beacon locations are the same, but the specific mission they grant can vary. Patrol activities on each planet are a great way to gain reputation for your desired Faction, as well as Materials, since the missions are so quick and (usually) easy to do. You can search the planet at your leisure, gathering raw Materials in the wild and looting chests to find more. Much like chests, Planetary Materials don’t always spawn every time you visit a given area on a planet. 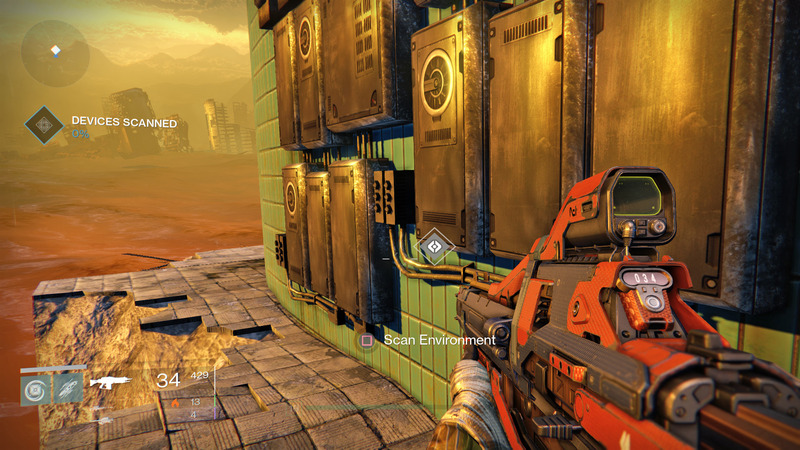 Relic Iron near Cabal structures. For more about how to quickly farm these materials and also reputation, check out this article. VIP missions (single target elimination) will give you 25 Faction rep, while the rest will give you 10. The following is the list of all of the Patrol missions you may encounter on your explorations, separated by Planet.